This entry was posted in blogging101, prompts and tagged blogging, blogging101, cats, challenge, daily, daily prompt, daily prompts, photography, post, postaday, prompt, prompt a day. Bookmark the permalink. These are very fine cats indeed. Mouse looks as if some naive human has tried explaining the concept of rules as they might apply to cats. As if. Love your blog and the cats are a bonus. I am very proud of my cats. They’re just as crazy as I am, so it all works out. Mouse is Queen of expression, she can glare at you with ease and still look adorable while doing it. Thank you! You’re blog inspired the addition of cats to my blog. There can never be too many cats on the internet. You commented that I had good writing talent. I was flattered. But now I’m even more so after seeing your own writing. You give yourself too little credit. 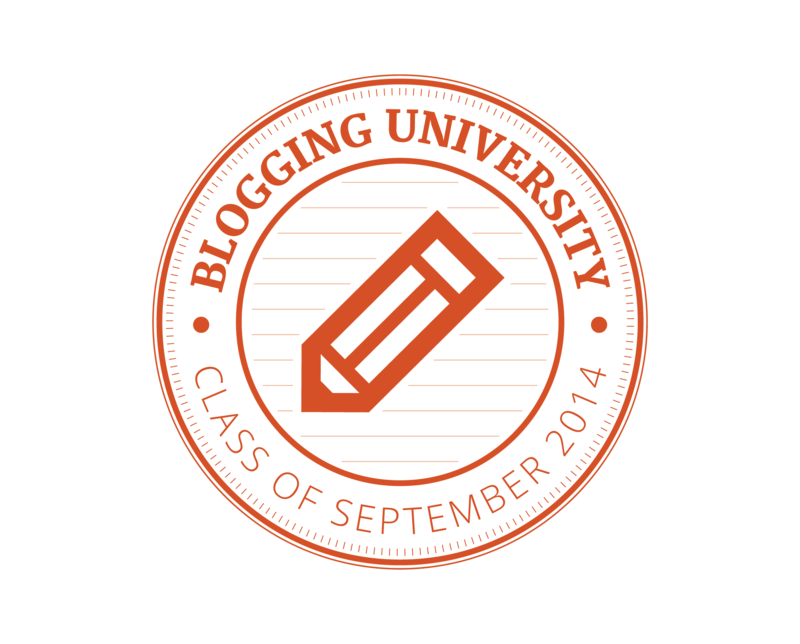 You are one of the best bloggers I’ve seen since starting my site. I could definitely say the same for you. Your words mean a lot to me, especially after I cruised through your blog a bit more. Like you mentioned yesterday about making posts honest, my blog is something I rate similar to having a conversation with friends. My hope is that it makes people feel comfortable, so the fact that you’ve complimented me in such a way makes me think it might be working. Thank you again for your kind words, I will keep them with me and try to give myself more credit. Thank you for the compliment, and thank you for taking the time to visit my blog and comment as well! It’s something I’m going to try and do more often, because even if it is just the act of ‘liking’ a post it still means a lot to the person. I know every time I get a like I am grateful. I’m fairly new to the blogging neighborhood, so I haven’t stumbled across any abandoned blogs as of yet but I’m sure I will in time.